In the most recent faculty senate meeting the decision as to whether the faculty would endorse Dean Bresciani to continue as president of North Dakota State. The resolution passed with over 81 percent approval through a voting process carried out through an anonymous, electronic, one-week voting period. This voting method was chosen so people could have their opinions accurately represented without too much discussion. In order for a resolution to pass through the faculty senate, there must be a two-thirds majority. A total of 542 people voted of a total of 760 possible. Kathryn Gordon, an associate professor of psychology, was heavily involved in this process. Gordon said she is unable to have an opinion due to her position throughout this process. However, she said all voices in the senate were heard through voting. The senate vote was completely independent from student senate’s resolution. The majority of senate members voted in favor of the resolution. “I think it’s important that people’s voices are heard … and that the outcome reflect the majority,” Gordon said. 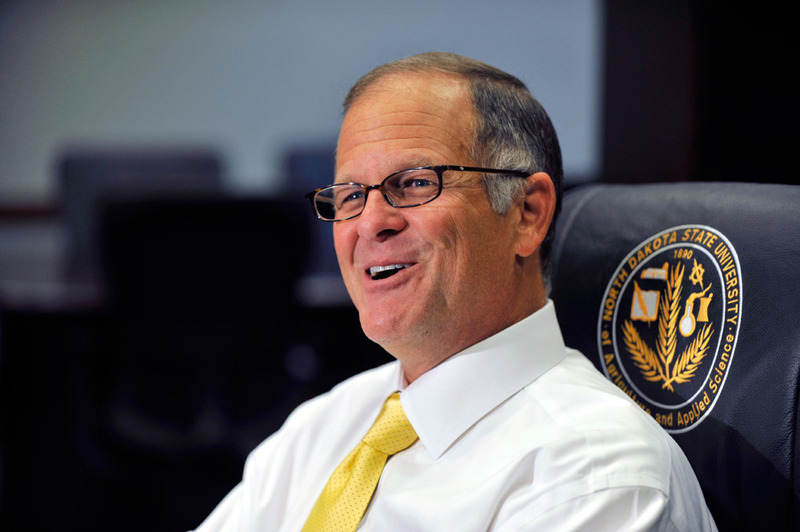 Bresciani declined to comment on the passing resolutions of the Student Government, faculty senate and staff senate. All NDSU senates passed resolutions in of support of Brescani continuing as president of NDSU. Sadie Rudolph, NDSU Media Relations Coordinator, said the voices of the NDSU campus were heard through the student senate, faculty senate and staff senate, and the efforts of all participants in these discussions are appreciated.